German-based software company SAP on Sunday announced reaching an agreement to buy Qualtrics International Inc for $8 billion in cash, just before the US-based company’s planned stock market listing. SAP Qualtrics acquisition is the biggest by the business management software developer since after buying Concur, a travel and expense management firm, for $8.3 billion in 2014. 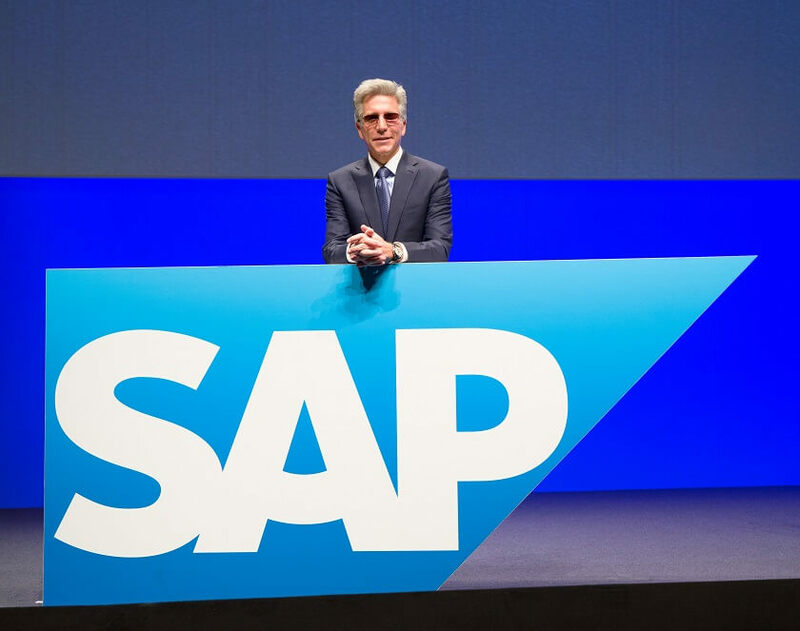 The Qualtrics deal is backing CEO Bill McDermott’s plan to expand SAP’s operation into Customer Relationship Management (CRM) from its primary business of helping companies to run their logistics, finance and human resources. Qualtrics specializes in surveying consumers and employees online for product and concept testing, market research, employee evaluation, customer loyalty, and satisfaction, etc. The company collects data and feedback on employees, customers, brands, and products for 9,000 businesses globally, offering them crucial real-time insights. Qualtrics has a complete software portfolio and often improve its cloud-based software subscription, he added. Oracle Corp and Salesforce are among SAP’s competitors. SAP Qualtrics deal marks a significant turnaround days before Qualtrics’ plan to launch a smaller initial public offering of stock. An IPO would have valued the 16-year-old company at around $6 billion, said CEO Ryan Smith, who possesses around 40% of Qualtrics’ with his father and brother. Smith will remain the CEO of Qualtrics which will be retaining its dual headquarters in Seattle, Provo, and in Utah. The deal would close before April 2019 and has been approved by boards of both companies. SAP wants to combine its operational data with the experience data the Qualtrics platform acquires. McDermott who has headed SAP for eight years now said earlier that he was considering tuck-in acquisitions. 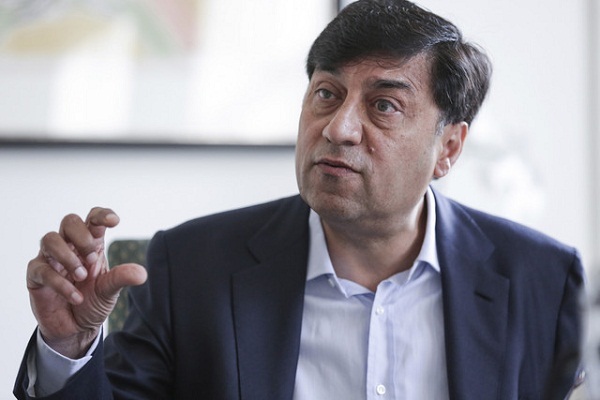 The 57-year-old New Yorker compared SAP Qualtrics acquisition with Facebook’s Instagram takeover and also disclosed that the deal has growth potential. Qualtrics is projecting revenues beyond $400 million this year, with a growth rate of more than 40%. Last year, the company made $289.9 million in revenue at 52% year over year growth. Without considering potential synergies Qualtrics would benefit from being part of SAP, the business is a constant cash-flow positive, Smith said. SAP recently launched C/4HANA, a cloud-based marking and sales suite, to supplement the range of mainstay S/4HANA used by around 9,500 businesses. The company will acquire Qualtrics’ outstanding shares, with $7.9 billion already secured for all acquisition-related costs and purchase price. Goodwin Proctor LLP and Qatalyst Partners advised Qualtrics on the transaction. Jones Day acted as legal adviser and JPMorgan as financial advisor to SAP. The Billion Dollar Question: Why did Google offload Boston Dynamics?